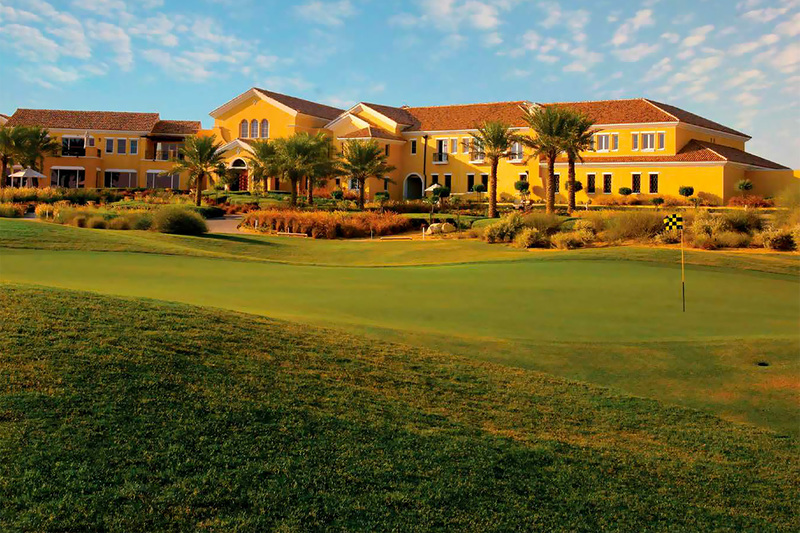 Aseel a premium desert-themed development by Emaar offers 4, 5, 6 and 7 bedroom villas at Arabian Ranches features a championship golf course. 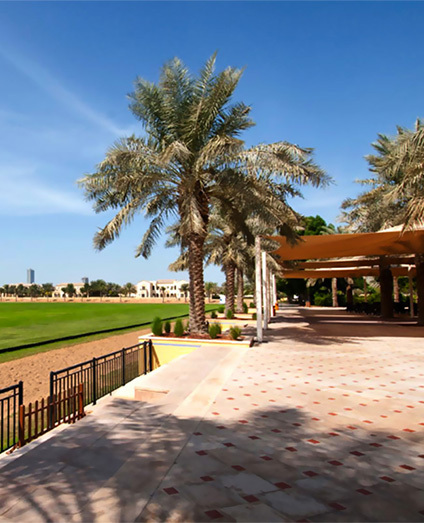 It is set on 6.67 million square meters in a peaceful landscape a short distance from Burj Khalifa and Dubai Polo & Equestrian Club. 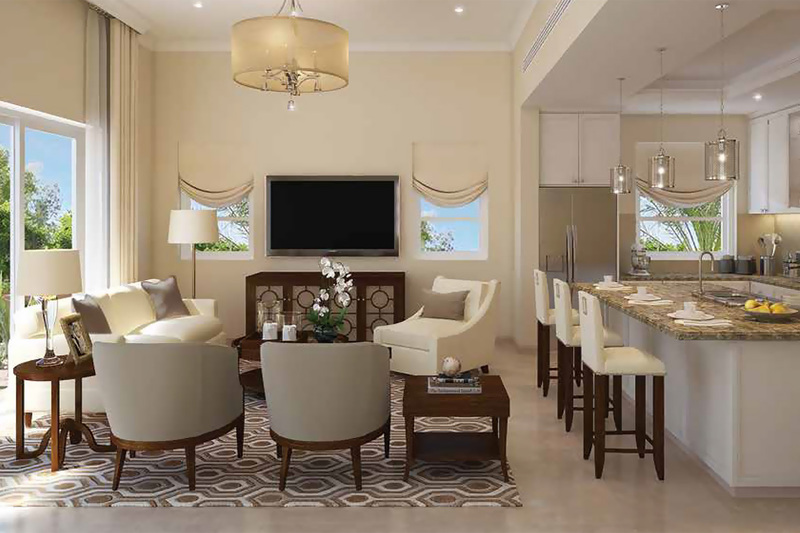 Sophistically designed interior of Emaar Aseel villas includes marble on the floors which defines ambience above, exclusive and large windows enhance natural lighting and green attractive garden supplies the essence of nature that will mesmerize the residents morning. 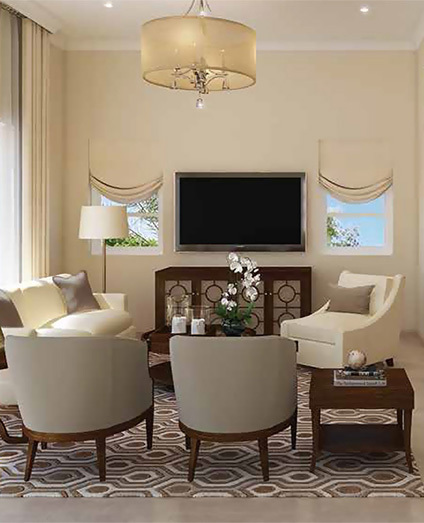 Aseel villas have that superior finishes that can redefine tenants mind, soul and thought. 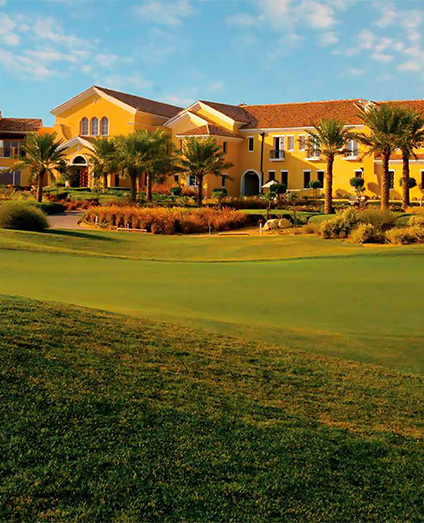 Emaar villas at Arabian Ranches are desirably positioned in a safe, gated community of Dubai’s Arabian Ranches. This ideal central location ensures that it is well-connected yet placed away from the disturbance of the city. Strategically, Aseel villas are set only a short drive from other well-established Emaar communities, including Dubai Marina and Downtown Dubai. Meraas introduces Bluewaters Residences Building – 5 with 1, 2, 3 and 4-bedroom apartments, penthouses, and townhouses next to JBR. Tonino Lamborghini Residences an urban master piece in Nad Al Sheba developed by Oriental Pearls, offers 1 to 4 bedroom apartments. 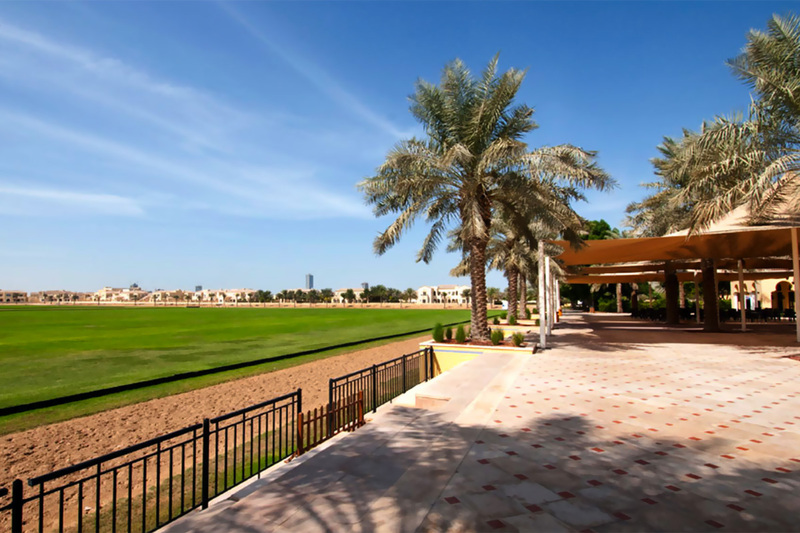 Lea a new beautifully designed waterfront residential plots by Aldar in Yas Acres at master-planned community Yas Island with variety of plot sizes. Emaar introduced a stunning beach-side property Summer Apartments at Creek Beach with luxurious 1, 2 and 3 bedroom units. Emaar Dubai’s Property with Elie Saab and presenting exclusive 1, 2, 3 bedroom residences and 4 bedroom penthousesa at Emaar beachfront. Creek Rise a uniquely designed two superb residential building by Emaar located in Creek Island at Dubai Creek Harbour includes one, two and three bedroom apartments. 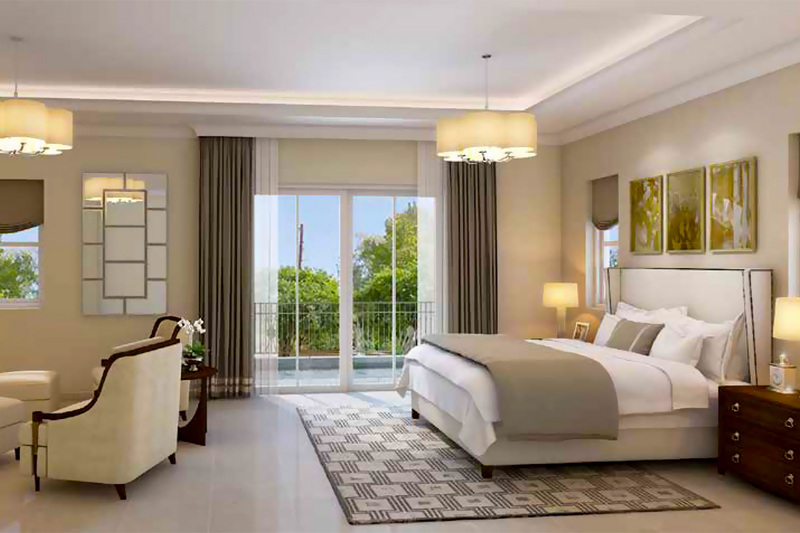 Sunrise Bay is a waterfront property has twin tower developed by Emaar at Emaar Beachfront comprises one, two, three and four-bedroom apartments. 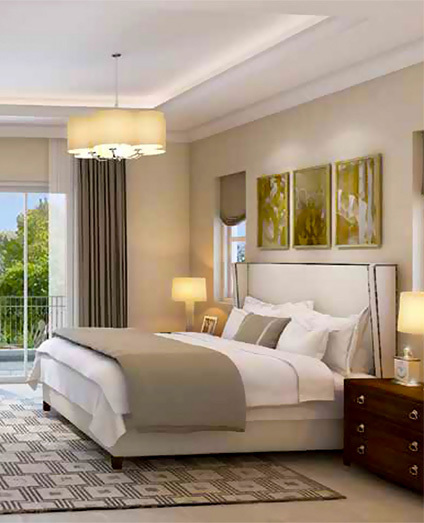 A brilliant waterfront twin towers Creekside 18 created by Emaar at Dubai’s one of the desirable location Creek Island having 1, 2 and 3 bedroom apartments. 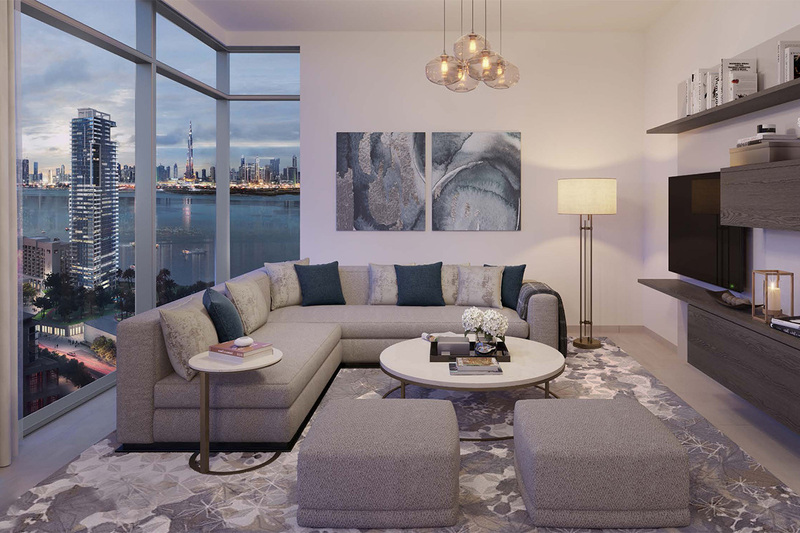 Emaar represents Beach vista that is luxurious beachfront project located at the Dubai Harbour, offers stylish collection of 1, 2, 3 and 4 bedroom apartments. 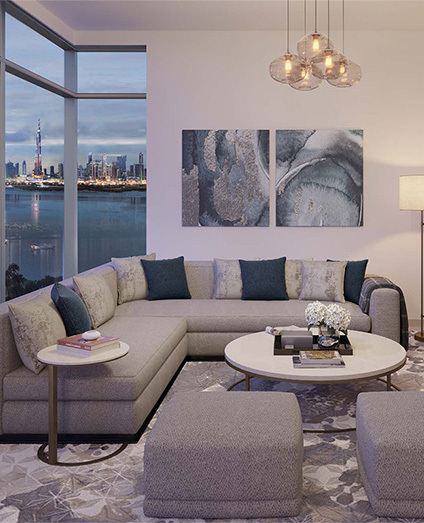 Emaar introduced its new residential towers Creek Horizon in Dubai Creek Harbour with 500 contemporary apartments and townhouses constructed on the podium. Citadel Tower, Suite # 704 / 804, Business Bay, Dubai, UAE.